Tired of trying all the products in the department store and still not happy with your hair? 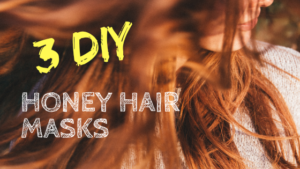 Here are 3 DIY easy hair care methods with honey that you are sure going to love. Yeah, you heard it right, we just said honey. This golden gift of nature does not just replace your sugar requirements, but can be a vital ingredient in your beauty care regime. Here are why honey is good for your hair. Owing to its humectant properties, it retains moisture of your hair. So, say goodbye to your dry, frizzy hair and flaunt your soft and bouncy locks. Honey is a wonderful natural conditioner for your hair. It stops hair-fall by strengthening the follicles. It is also rich in antioxidant properties that keep your scalp and hair healthy. Honey has got plenty of vitamins and minerals quintessential for the growth of your hair. Its powerful antiseptic and antibacterial properties prevent scalp infections like dandruff. The cleansing properties of honey help get rid of impurities from the hair follicles, promoting unhindered growth of your hair. 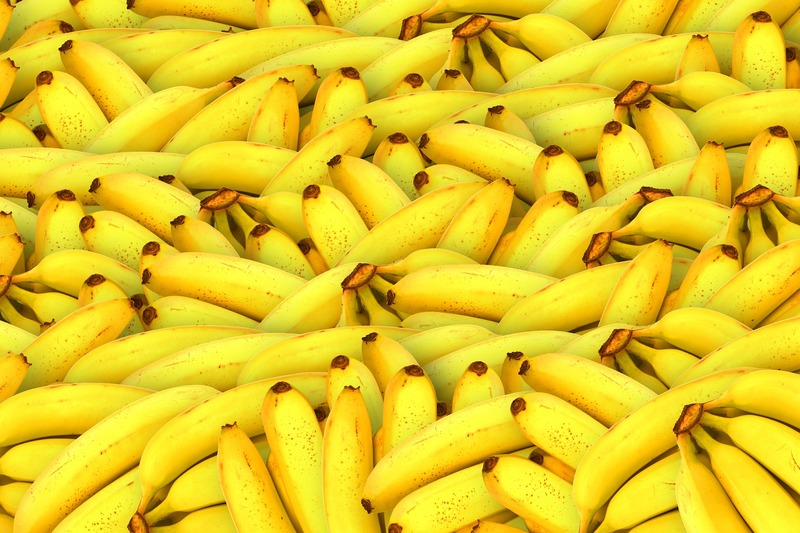 Both honey and banana are intensely moisturizing agents. 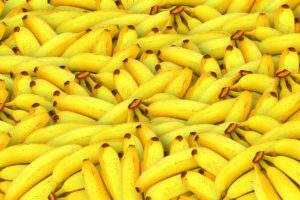 Banana is also rich in vitamins and minerals that promote hair growth. Blend the above ingredients till you get a smooth paste. Apply evenly to your hair and scalp. Rinse off with cool water using a mild shampoo. Using this 3-4 times a month will surely make you fall in love with your hair. This mask will give you smooth and shiny hair. 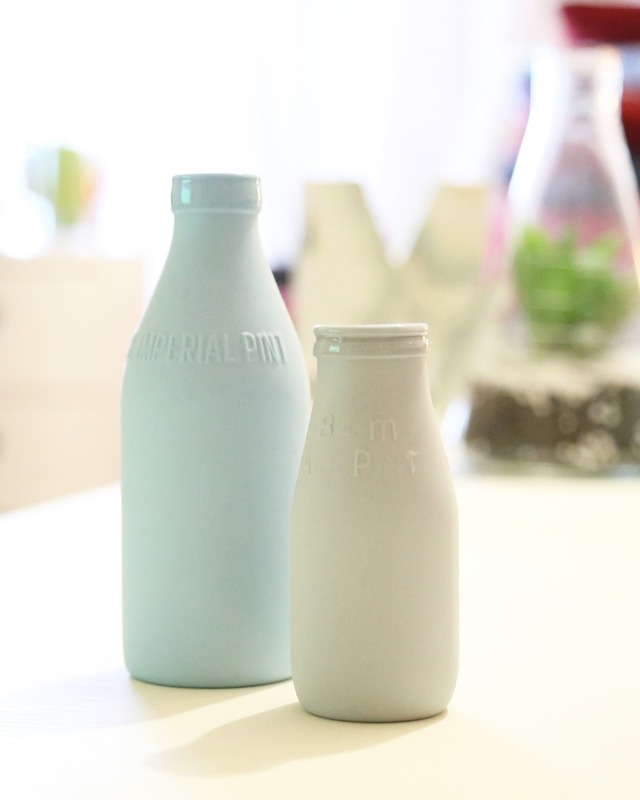 The antibacterial and antifungal properties of yogurt helps deal with scalp problems like dandruff. Apply the mix evenly on to your scalp and hair. Wash off with cool water and a mild shampoo. You can use this mask once a week for best results. 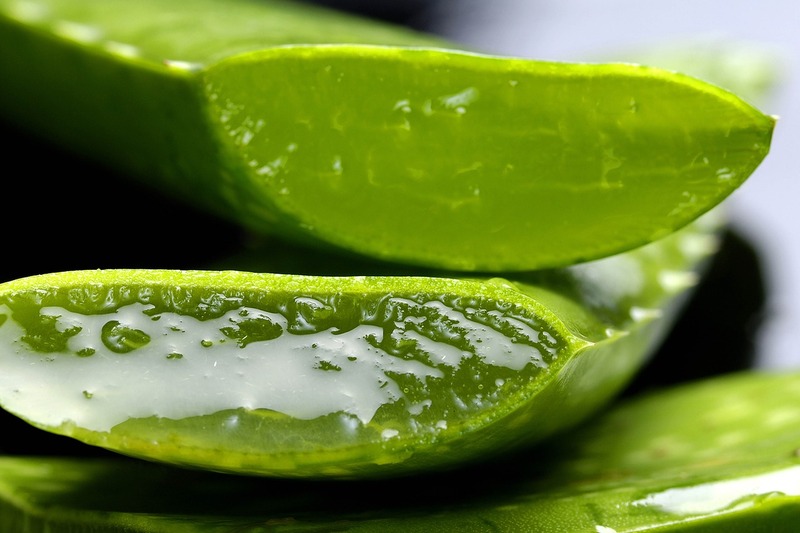 Aloe Vera has got anti-pruritic properties that will relieve scalp itchiness and irritation. It also helps restore the pH balance of your hair. Olive oil softens your hair and also prevents split ends. Allow to remain for 15-20 minutes. Rinse off with cool water and mild shampoo. Applying this mask once a week will give your hair the strength and shine you have longed all along. Wasn’t that super easy, honeys? So what are you waiting for? Go ahead and show some love for your beautiful curls. Or waves. PS: Do make sure you find raw, unprocessed honey because only that has got all the qualities we have been talking about. Processing destroys the anti-oxidants and other beneficial natural components in honey.